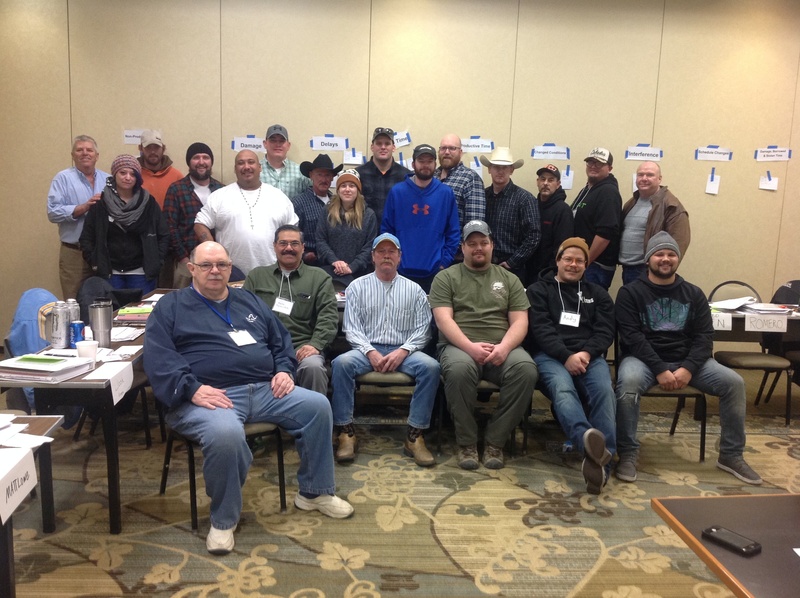 In mid-December, 20 members and guests attended a two-day foreman training program held at Local 82 in Montana. On Dec. 15-16, Brothers John Sullivan and Lew Fitzgerald, both from HFIAW Local 14 Philadelphia, taught the LMCT program to a group of Local 82 members. The LMCT Foreman Training Program, established shortly after the Local Union Officers Conference in 2013, helps HFIAW members set themselves apart from their non-union competitors by giving them the skills needed to help projects come in on time and on or under budget. 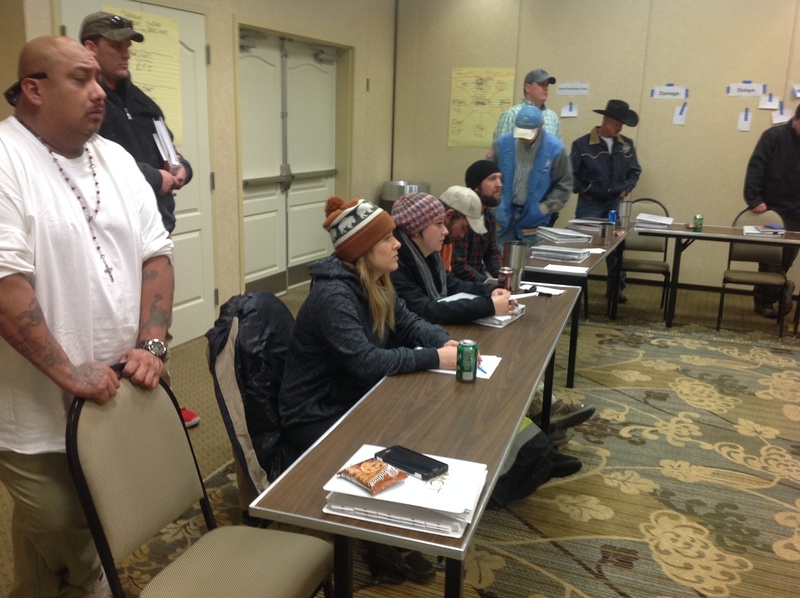 The insulation industry has changed dramatically in the last several decades and class topics gave attendees specific training to empower them as industry leaders. Topics included Managing Changes; Borrowed, Stolen, and Damaged Time; Techniques to Improve Productivity; Employment Law; Leadership and Communication Styles; and Job Documentation. Western States Conference International Vice President Doug Gamble said foremen play a critical role in the success of every project. He stressed the importance of having a qualified foreman on each job site.